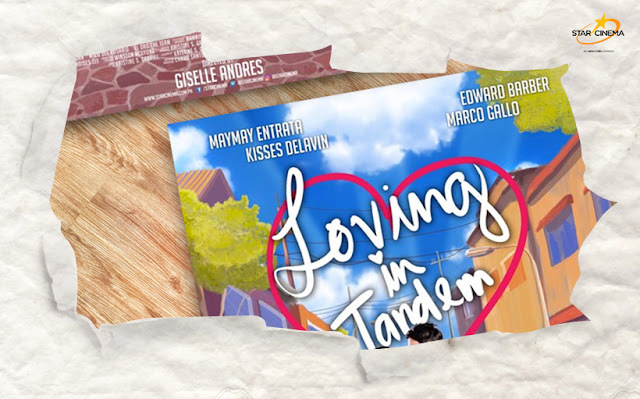 Shine (Maymay Entrata) is a jolly and happy-go-lucky girl who will do anything for her family. But when it comes to love. she hopelessly finds one, and wishes to meet her one true love. 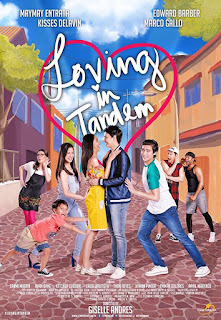 Until one day when she was praying to meet the love of her life, she unexpectedly meets Luke (Edward Barber), a rebellious and grumpy Filipino-American boy who was sent to the Philippines by his parents from the United States. Despite they are completely different from each other, will they hopelessly find love?